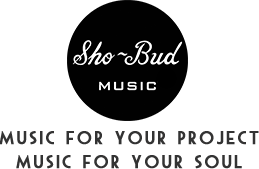 Sho-Bud Music is a proud sponsor of Shine On Haiti Teach a child. Change the world. © 2014 Sho-Bud Music, Inc. All Rights Reserved.